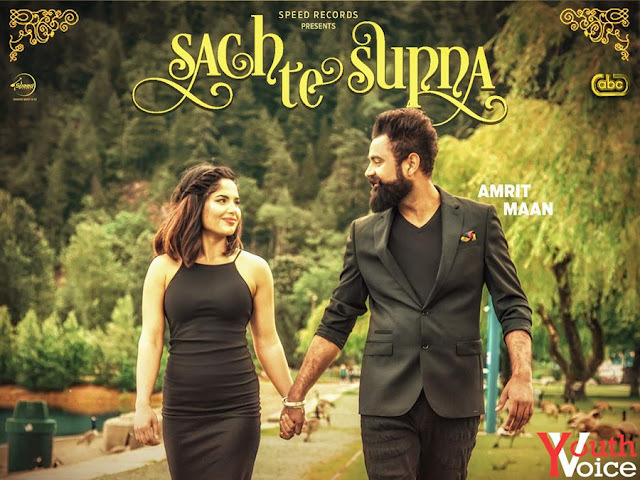 Sach Te Supna - Amrit Maan (2016) Watch HD Punjabi Song, Read Review, View Lyrics and Music Video Ratings. Speed Records proudly presents blockbuster song #Sach Te Supna by Amrit Maan with music by Gags2dioz and lyrics by Amrit Maan. You may have seen a concept like this in some hollywood movies but would have never imagined that it can be portrayed so beautifully in a 4 min music video. Again a hit by Amrit Maan.